Structural Reforms, European Union, Labour Market, Welfare State, Migration. Secretary-General of the European Commission. Simone has an extended experience in socio-economic data analysis, policy design and implementation. 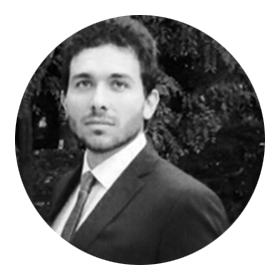 In the past he has worked with the International Labour Organization (Geneva), the Directorate General for Employment, Social Affairs and Inclusion at the European Commission (Brussels), the private sector, and Academic research centre (LSE, London). In his current position within the Secretary-General of the European Commission, he provides on-the-ground technical support and advice to European Governments and Administrations on the implementation of structural reforms in the fields of labour market, social policy and migration. Simone holds a Research Degree in Social Policy from the London School of Economics, and a Master’s Degree in Sociology and Social Research from the University of Trento (Italy) and Hitotsubashi University (Japan).